Purpose-built value selling tools are designed to simplify sales enablement and build trust between your organization and its prospects and customers. The most valuable tools can provide strategic insights into how your customers do business, and help them understand the risk and cost of continuing “business as usual.” Value selling tools can also accelerate the sales process and help you close more business with greater confidence. So why don’t more organizations use them? SalesLoft recently shared an infographic on the 7 Buyer Personality Types sellers deal with regularly. Combine that with the results from a recent CEB study, which found that “5.4 people are involved in today’s B2B purchase decisions” and odds are you’ll have to be flexible in your approach with each stakeholder. 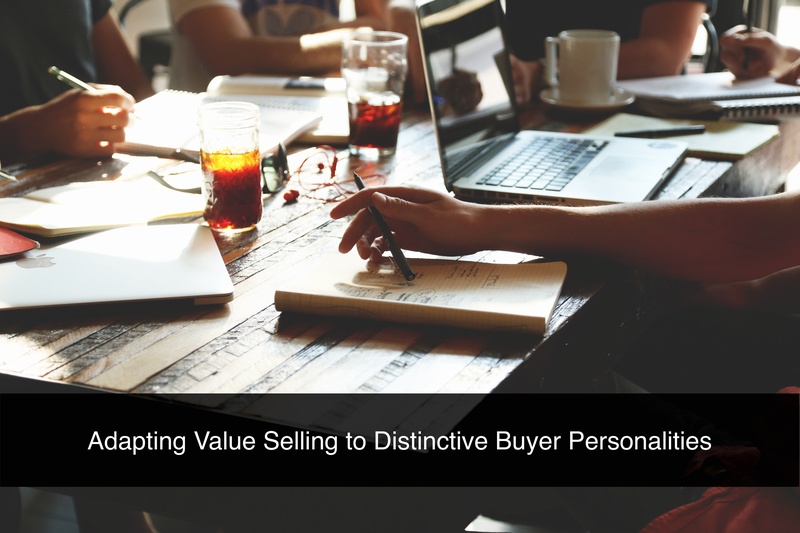 The good news is -- value selling can be adapted to fit each personality type, help you overcome objections and close the deal. Have you noticed your average sale price dropping? Maybe it’s because your salespeople are too quick to offer customers a discount when they’re challenged about price. As their manager, it’s up to you to coach your sales reps on techniques to avoid the price discussion altogether or at least delay it until the full value of your solution has been presented. 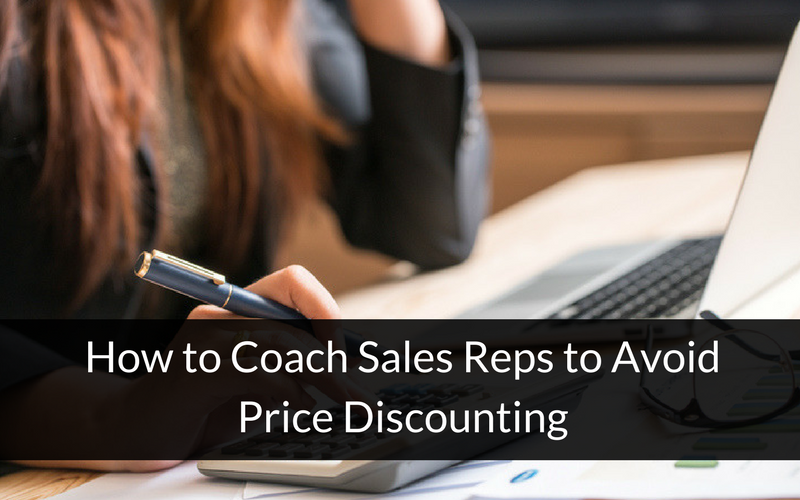 Here are three tips to help you coach your sales reps in techniques that will help them avoid price discounting and the price discussion altogether. 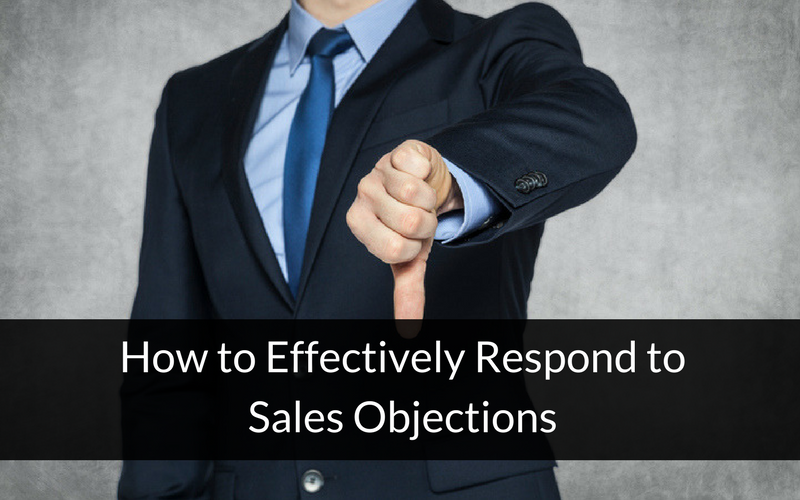 Salesforce UK published an article in November about how to respond effectively to sales objections. I would like to respond to some of the article’s statements because I believe there is a better way to handle some of the objections mentioned. In some cases, the objections shouldn’t even come up because the customer will have found the answers themselves. If not, you can be armed with the objection and your response by the time the customer calls you. Here is how I think you can handle sales objections more successfully. 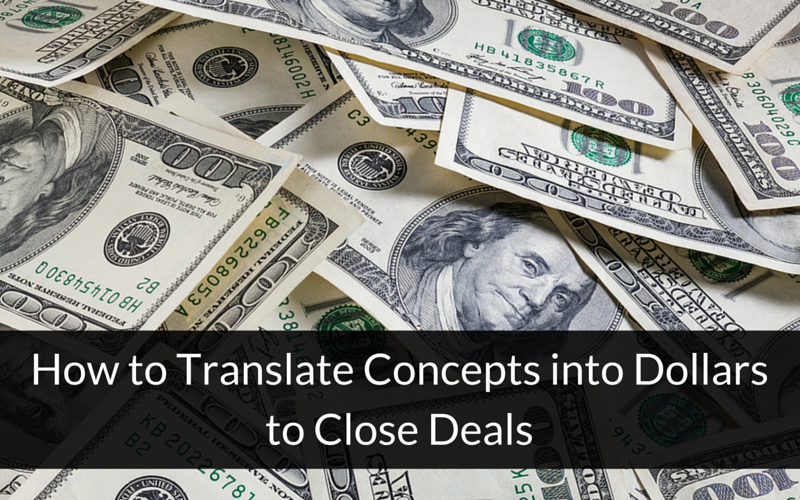 Discounting the price of your product or service may seem like a fast and easy way to close a deal, but in the long run, you will literally be selling your company short. 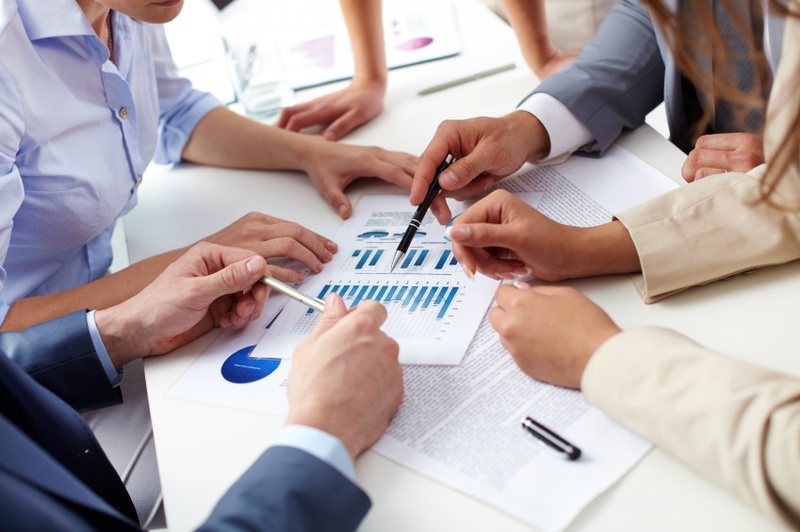 It’s the end of the quarter and the sales team needs to meet their goals. The economy within the industry is trending downward, and sales have been sluggish for too long. 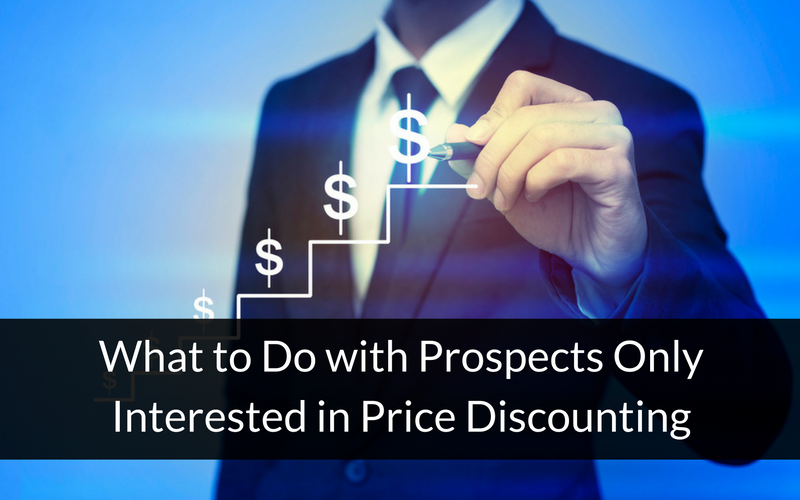 There is a component of your sales rep’s compensation that inadvertently rewards discounting. Your competitor is offering discounts, and you think you need to match prices to keep your customers. Overcoming buyer objections is an essential selling skill that takes time and experience to acquire. This is particularly true for sales teams with a long and complex sales cycle. 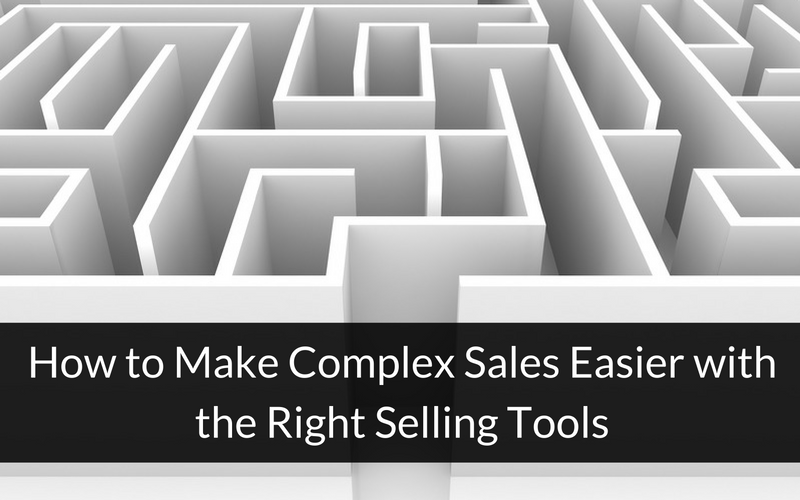 There are a few things you need to learn to help you overcome objections and streamline the sales process. First, you must find ways to make labor savings, one of the most common promises of new products and services, believable. You must also control the conversation so you can prevent objections in the first place. Last but not least, you must learn the language of the CFO so you can persuade the financial team and upper management that what you are selling is worth allocating the money for now rather than later (or never). The trick is helping the customer see this “theoretical money” as something substantial and believable that can be used to sell your solution to the other stakeholders inside their company. The most successful sales reps focus on understanding the customer's business, especially when it comes to solution selling. 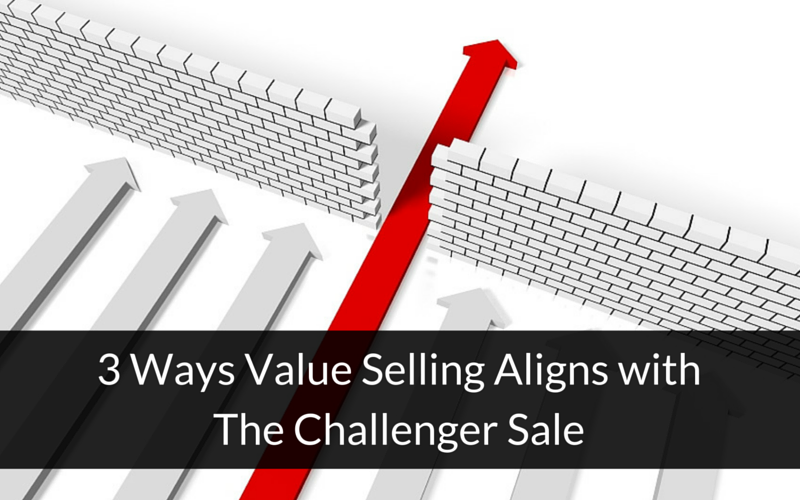 But what exactly is it and how does it align with value selling? 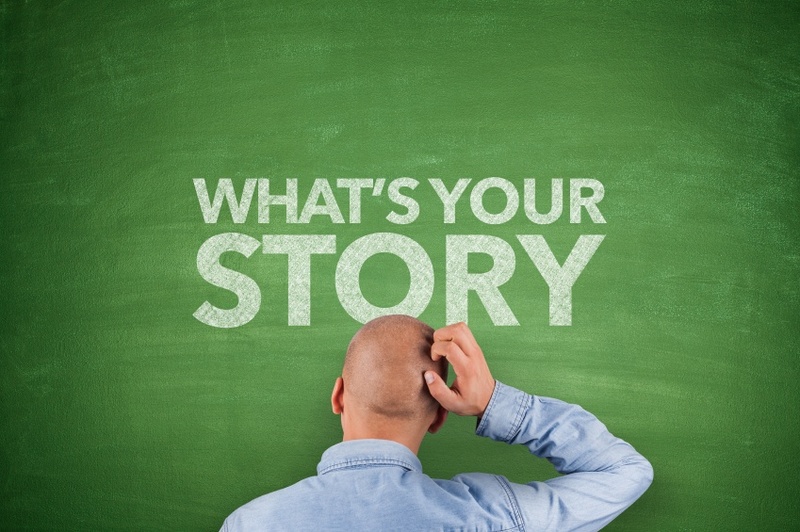 Everyone loves a good story – from fables and folktales to case studies and compelling copy in marketing campaigns. A well-crafted story clearly illustrates how your solution adds value to an organization, and elicits a positive emotional response from the reader. If you can help readers visualize the benefits of your product or service, you are many steps closer to closing the sale. Good storytelling is both an art and a science that helps you rise above the noise and distinguish your offerings from the competition. Weaving value into your sales and marketing messages elevates your story from the requisite facts, figures, costs and benefits to a confident depiction of how your solution helps people and organizations succeed. It enlivens the conversation and engages prospects in the outcome rather than focusing on the process to get there.